Lord Bilimoria is an independent cross bench peer and entrepreneur. In 1989, he founded Cobra Beer, which is now exported to 40 countries worldwide and sold in 98.6% of UK curry restaurants as a joint venture with Molson Coors. 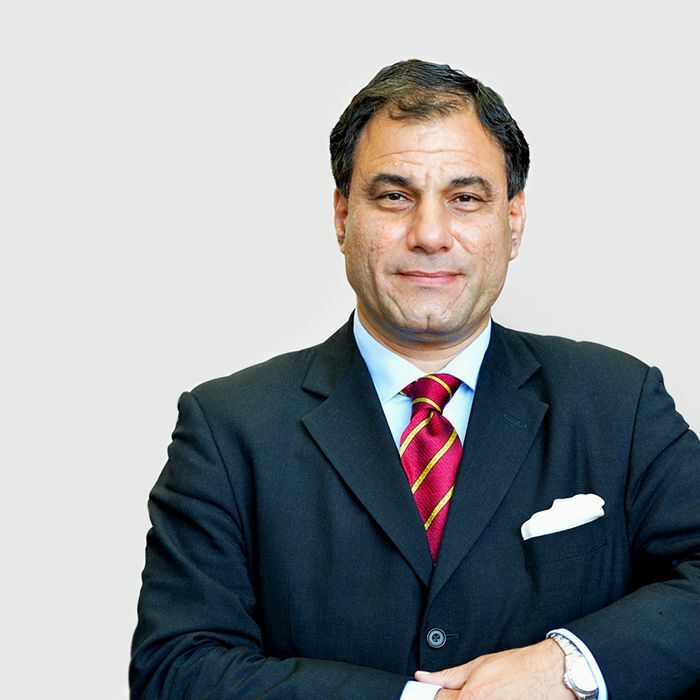 Made Lord Bilimoria of Chelsea in 2006, he is now involved in many sides of public affairs and Higher Education, as well as acting as Chairman of Cobra and mentoring a number of other businesses. Lord Bilimoria is a vocal campaigner for increased British overseas trade and an Ambassador for UKTI-backed the International Festival for Business 2016. Lord Bilimoria is Founding Chairman of the UK-India Business Council, Chancellor of the University of Birmingham, President of the UK Council for International Student Affairs and Chair of the Cambridge Judge Business School’s Advisory Board. He was appointed Chair of the Manufacturing Commission in 2016. Please note that our venues are subject to change; always refer to email reminders one week before the event and the text message reminder on the day of the event for the correct venue. Our website will also be updated in the event of a venue change.